I took PET and my rank was 40. Because of low fees I opted this exam. 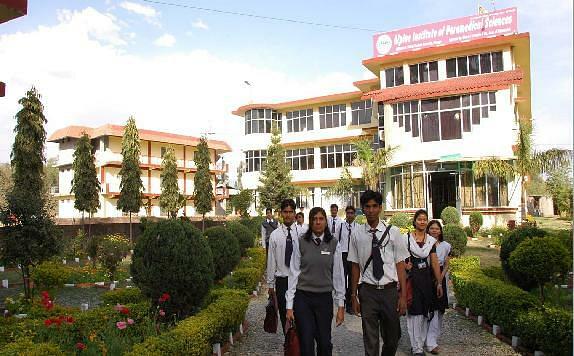 Alpine Institute of Technology (AIT), Ujjain was established in 2007 under Ujjain Shikshan Evam Shodh Samiti. It is affiliated with Rajiv Gandhi Technological University (RGTU), Bhopal and approved by All India Council for Technical Education (AICTE), New Delhi. The mission of the institute is to equip the students with illumination, professional skills and ideas that lead to improve the standard of living of individuals, families, industries and society as per the global standard by providing quality education in engineering and technology. The vision of the institute is to lead nationally in creating, assessing, transferring and integrating advanced technologies in our teaching, research, outreach and operations. It is located at Ujjain Dewas road, 7 km away from the city. The college has well ventilated and spacious classrooms. 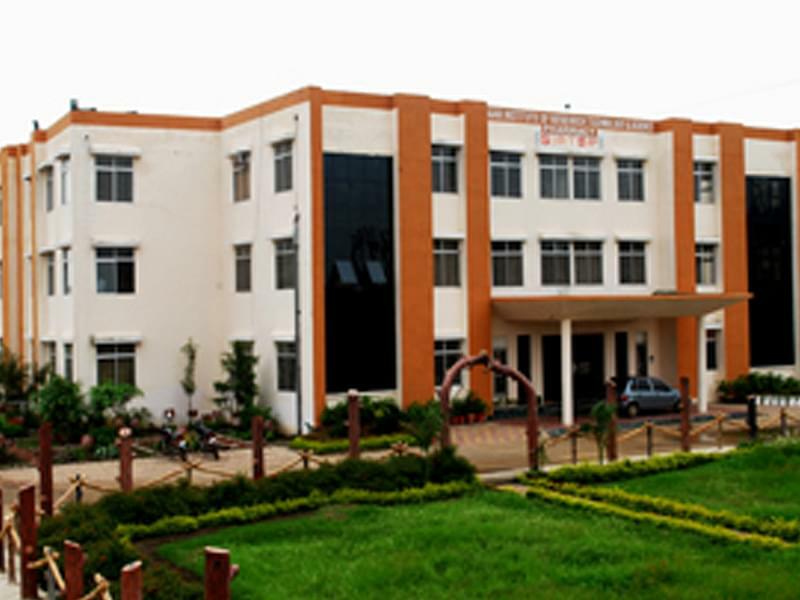 The institute has 03 computer centres with 350 PC’s which are well equipped with latest softwares and configurations. The central library has a collection of over 12000 reference and volume of books. Available for boys and girls student separately.